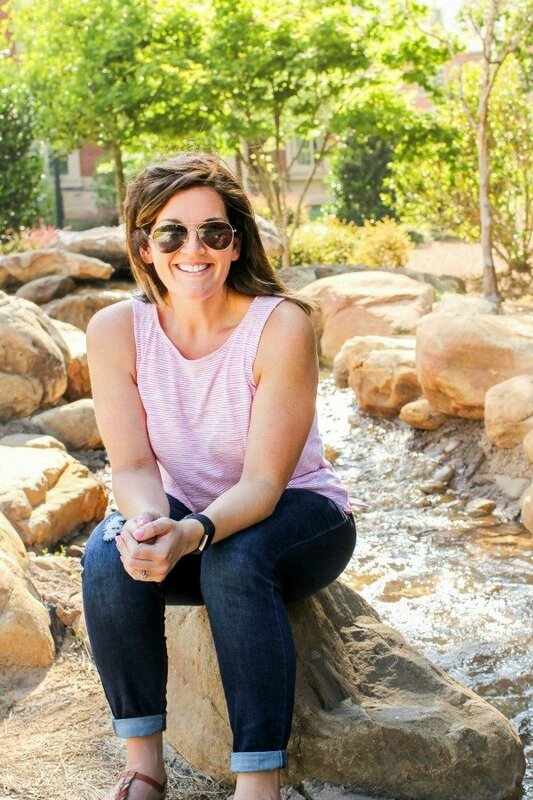 July 13, 2017 By Allyson 5 Comments This post may contain affiliate links. Read my disclosure policy. 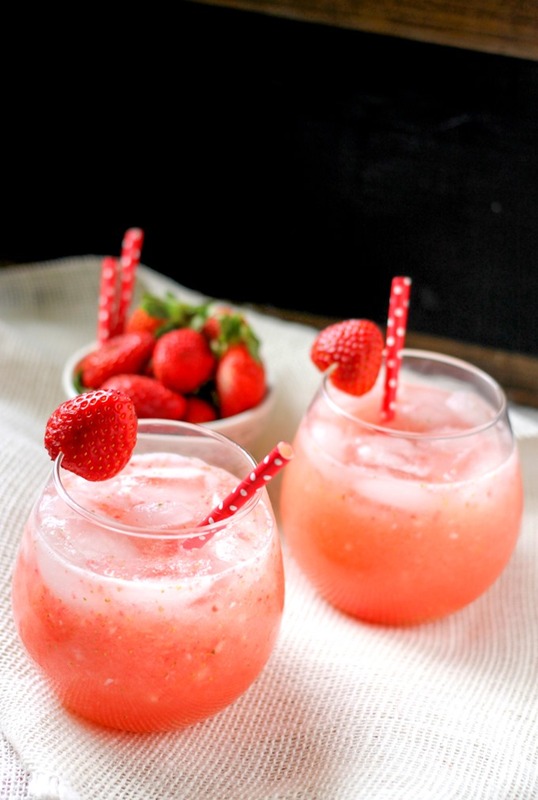 Strawberry Coconut Cocktail is the perfect refreshing cocktail! It’s sweet and coconut-y! 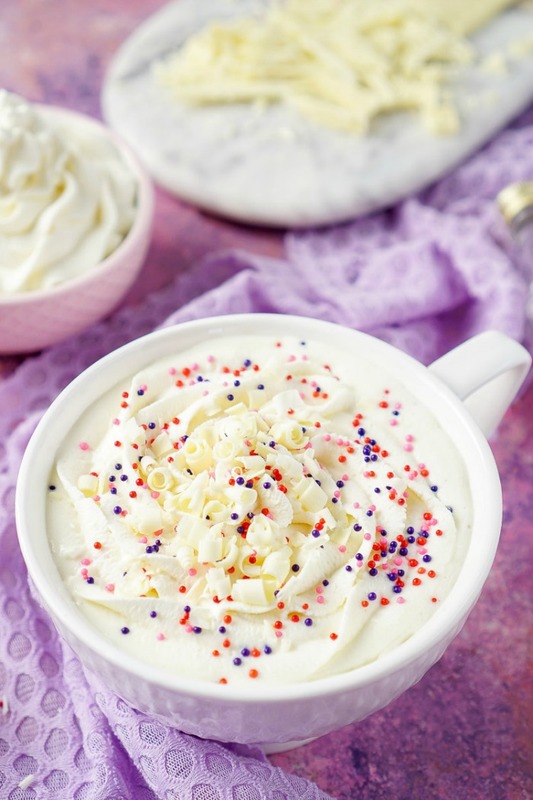 Only 4 ingredients and super easy to make! With Valentine’s Day next week, I am excited to bring you this delicious Strawberry Coconut Cocktail! It would be perfect to accompany dinner at home, or as an after dinner cocktail. 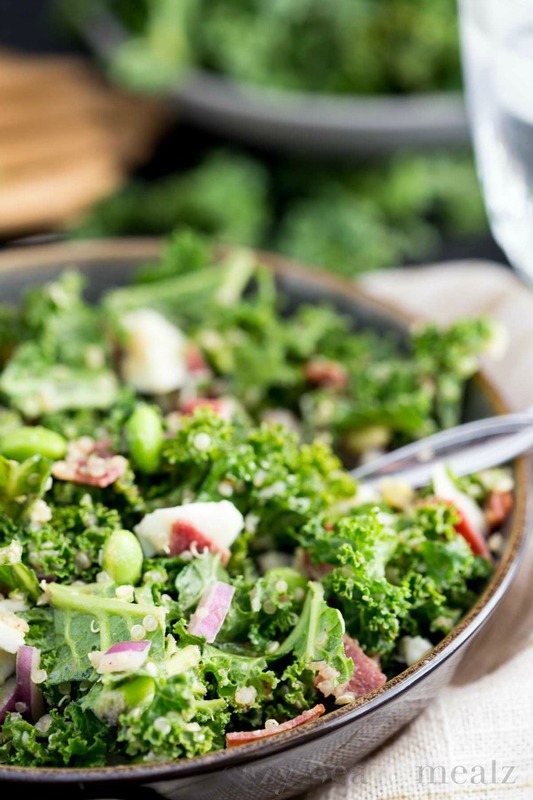 BUT, not only am I going to share this yummy recipe with you, but I am also going to share links to recipes for you to complete an entire at home Valentine’s Day dinner! Cocktails, appetizers, dinner, and dessert…get ready, it’s about to get really delicious! 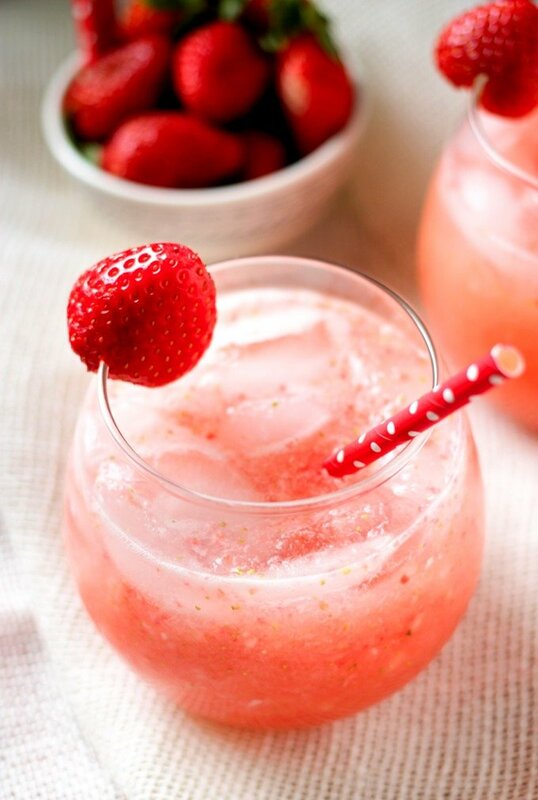 The thing I like best about this strawberry coconut cocktail, aside from the amazing flavor, is that there are only 4 ingredients; coconut water, fresh strawberries, simple syrup (super easy to make), and vodka. If you don’t care for vodka, you can sub it with your favorite liquor. I think rum or tequila would be equally delicious in this cocktail! 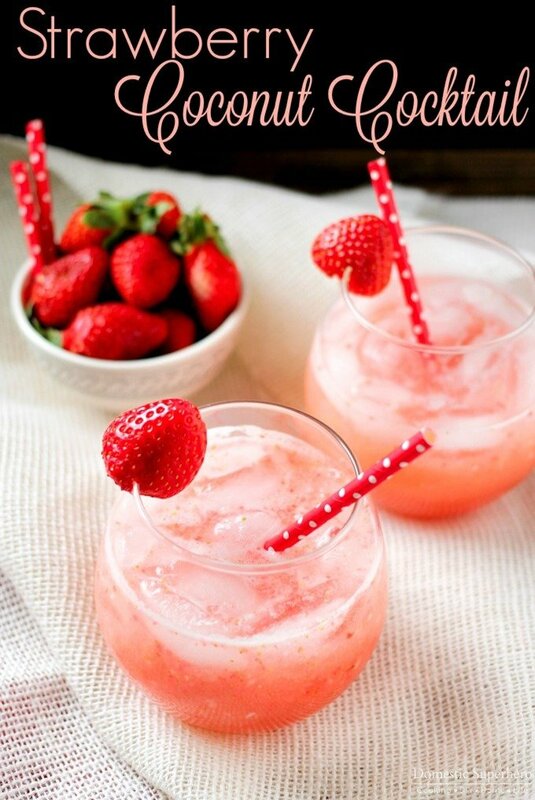 Strawberry Coconut Cocktail is the perfect refreshing cocktail! It's sweet and coconut-y! Only 4 ingredients and super easy to make! In a blender, add strawberries, coconut water, simple syrup, and vodka; blend on high for 30 seconds or until strawberries are completely blended. Pour cocktail over ice, serve immediately. 1. Cocktail may be made ahead of time and stored in the fridge. 2. Simple syrup recipe: 1 cup sugar + 1 cup water; bring to a boil and simmer until thickened, about 10 minutes. Store in an air tight container in the fridge; lasts about 6 months. 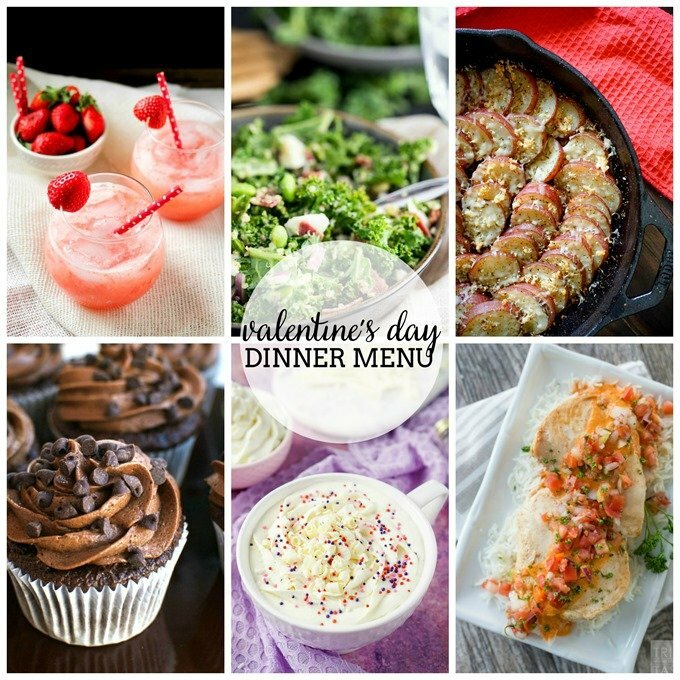 Okay now for the Perfect Date Night Dinner Menu from me and my bloggy friends! We have you covered from drinks to sweets! 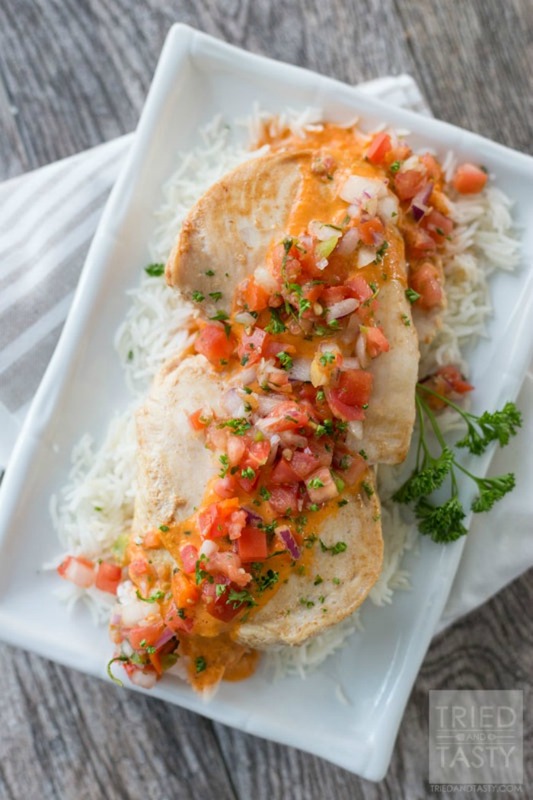 Now for the main dish – this Bruschetta Chicken from Tried & Tasty is the perfect main dish! 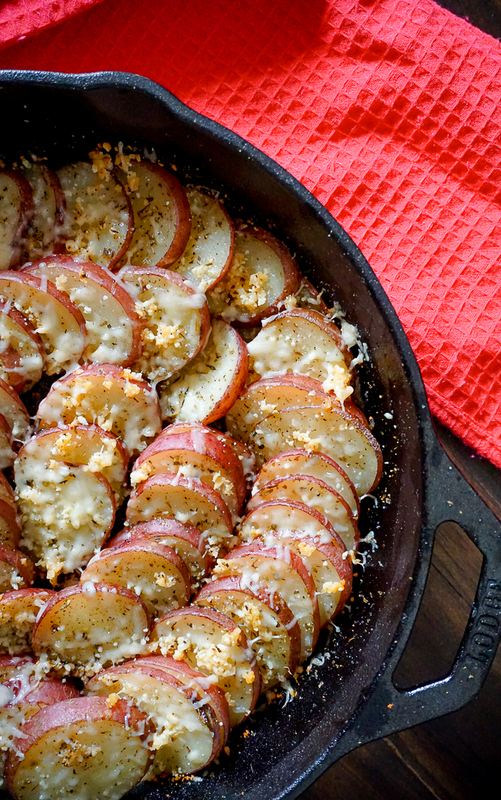 On the side, add some Garlic Herbed Skillet Potatoes from The Love Nerds! 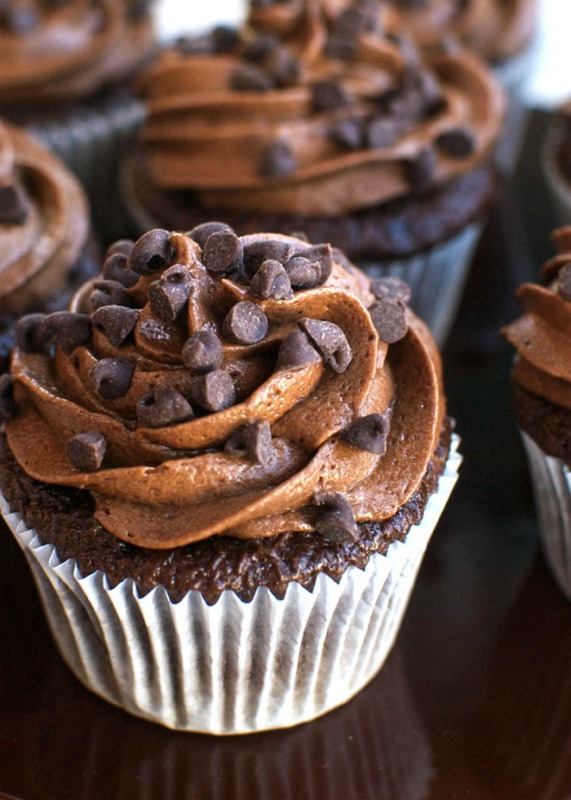 For dessert, Cupcake Diaries has you covered with these Triple Chocolate Cupcakes! Then for a little treat to cap off the night, this Boozy or Not White Hot Chocolate from Sugar & Soul put everything over the top! I hope you enjoy this Dinner Menu as much as we enjoyed putting it together! Oh yum! I love the idea of strawberries and coconut together, it sounds like a perfect flavor combo!